The only power that scares the Establishment is the unity of the people. Only when Maoris and white people come together, with strong bonds based on mutual appreciation of each other’s talents, do the ruling classes of this country sit up and take notice. Only then do they become afraid of us, instead of the other way around. There are two very popular, and yet very false, narratives explaining why our society is the way it is. Both of these false narratives serve to divide the nation into two competing blocs, at each others throats. The first is the Imperialist narrative, the second is the Marxist narrative. The Imperialist narrative has it that Maoris lived in a state of depravity and constant terror. Intertribal warfare and cannibalism were rife; life expectancy was 30 years if you were lucky. According to the Imperialist narrative, Maoris were rescued from this state by the benevolence of the British Empire, which made slavery illegal, and kindly dished out medicine, technology and an end to the Musket Wars. The Marxist narrative has it that Maoris lived in a state of perfect peace and harmony with Nature. There was no violence and no hunger until the white man turned up. Then the Maoris were driven from their land under musket and cannon fire, into the wilderness to die. The British came here for no other reason than greed, and never saw the Maoris as proper human beings. Both of these narratives are horseshit. Both have been designed to sow discord and hatred. Both are aggressive, supremacist ideologies, and both are supported by aggressive, low intelligence, egotistical people. Neither has a place in the New Zealand of the new century. There is a lot of pressure for us to take on one of the false narratives. Many people find it gratifying to blame someone else for their problems, especially an entire group. Many people have chosen a side, not as a Kiwi, but as either a Maori or as a white person, and many of these see the other side of the divide as the enemy who seeks to steal from them. The British did made slavery illegal, and they did bring technology and medicine here, that is true. They also did some bad things, especially with regards to swindling land from the Maoris, and with creating a society in which money and plastic was valued highly than social and spiritual connections. This is also true. The Maoris might have problems with violence and abuse and neglect of children, this is true. They have also done outstandingly well compared to other indigenous peoples. Their intelligence and tenacity has enabled them to adapt to the tools of the white man in a way that the others never could. They are much wealthier than Tongans, who were never colonised. This is also true. We need a new narrative, one that takes us forwards as brothers in arms. Not one that keeps us squabbling in the dirt. Esoteric Aotearoanism can serve as that narrative. New Zealand society, for the majority of its existence, has been a co-operative enterprise between Maoris and white people. For better or worse, we’re stuck with each other. Neither group of people is going anywhere, and rates of intermarriage are so high that the time will come when there are not only no pure-blooded Maoris left but also no pure-blooded whites apart from immigrants. This is inevitable unless we are divided and conquered by outside forces. Because of these immensely high rates of interbreeding, and because of the close, sometimes imperceptible, cultural exchange that we have had, Maoris and white people cannot be spoken of as two separate groups. They must be understood as the two major contributing factors to something that is greater than either of them: the Kiwi nation. There are none of us who are pure Maori, unaffected by the white man’s influence, and neither are there any of us who are pure white people, the same as what can be found in Europe. 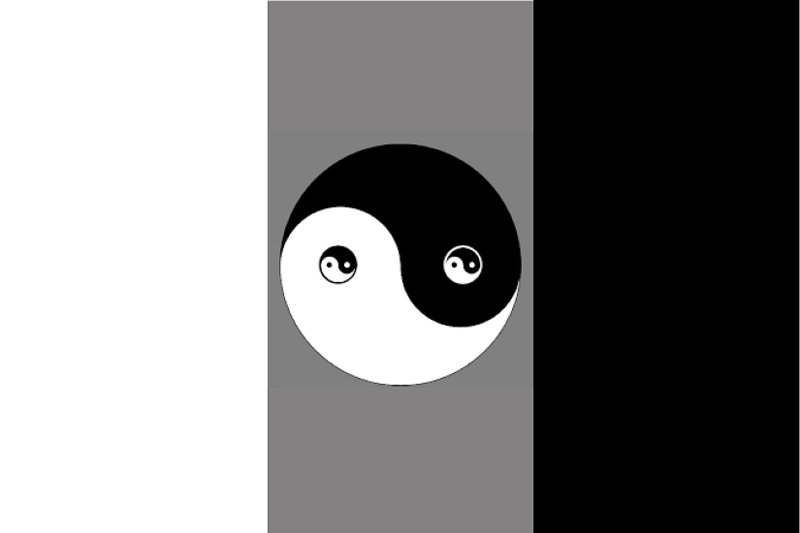 We are now the yin and the yang of something greater than either of us. Both love rugby, live music, cannabis and exploring the wilderness just as much as the other. It doesn’t matter what once was. Co-operation is the only way forward. This demands that we reject the false narratives that cause us to fight each other, and adopt a new narrative that allows each of us to contribute to the greater good in their own way. It doesn’t matter what proportion of Maori blood you have, or what languages you speak, or even what your political attitudes are. There is a niche for you to contribute to the Kiwi nation.